Brand new tires! 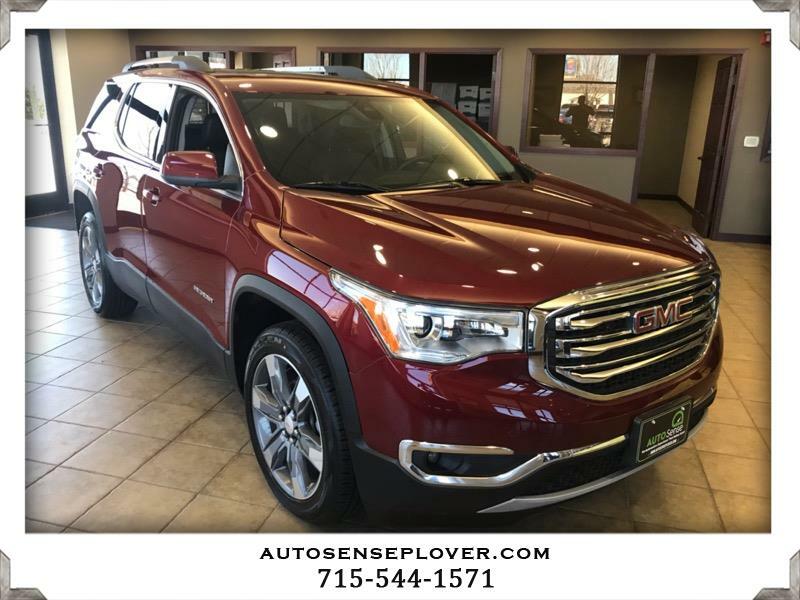 AWD, 3rd row seats: split-bench, 6-Passenger (2-2-2 Seating Configuration), Blind spot sensor: Lane Keep Assist with Lane Departure Warning warning, Front fog lights, Heated door mirrors, Heated front seats, Navigation System, Power Liftgate. Priced below KBB Fair Purchase Price! Odometer is 3185 miles below market average!